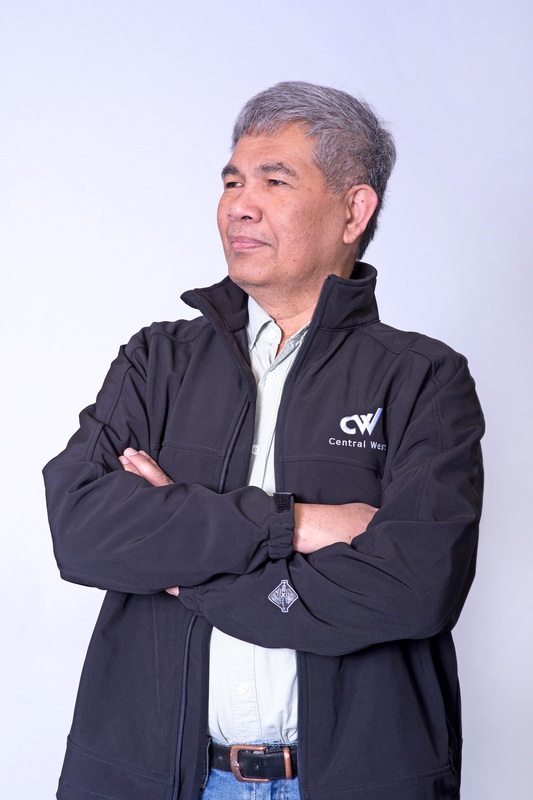 Rufo was determined to find a job in his field of training after immigrated to Canada as he has a degree in civil engineering and over 20 years of experience as a project manager in the Philippines. However due to his visual and hearing challenges and chronic back pain, he was only able to find entry-level job in Vancouver. Rufo sought help at the WorkBC North East Centre, in which BC Centre for Ability is a program partner, focusing on providing case management services to persons with disabilities. Rufo was offered a full spectrum of supports, including employment counselling, credential assessment, employment related workshops and job club and job placement services. He also received funding support from the Opportunities Funds for persons with disabilities operated by the Centre to complete his project management training at Simon Fraser University. With his determination, hard work and enhanced employment related skills, Rufo finally landed a job as the project manager in Central Management Inc. in Vancouver.